Korean war veteran James Peter Razer talks about how his service had an impact on his entire life and career. 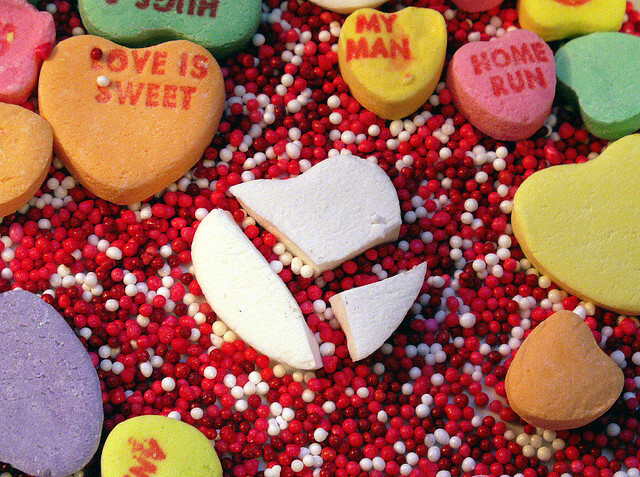 Valentine’s Day is a holiday that invokes a lot of feelings and–sometimes–controversy. In honor of the occasion, WTIP Youth Radio Project producer Mara MacDonell took to the streets to ask young people what they think of this celebration of love. Donald talks about different dance styles. He mentions the Snake dance that was done during the fall pow wow but is not sure where this dance originated from. Donald talks about the people that lived here before us and how that tribe worshiped snakes.